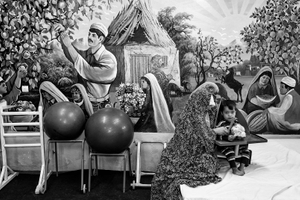 Majid Saeedi is an award-winning, internationally recognized Iranian photographer. 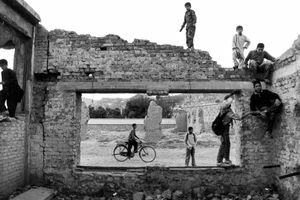 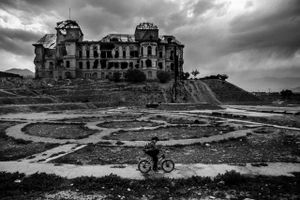 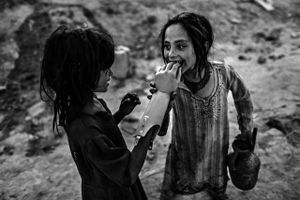 He has photographed throughout the Middle East for the past two decades, focusing on humanitarian issues, with a special interest in telling previously untold stories of social injustice. 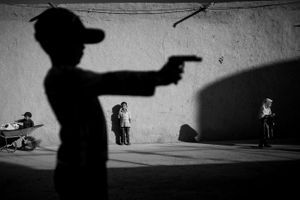 He also especially enjoys doing street photography – portraying citizens and ordinary life. 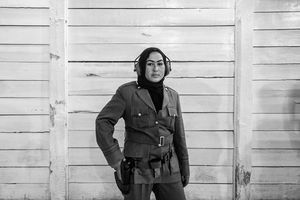 Saeedi was born and raised in Tehran. 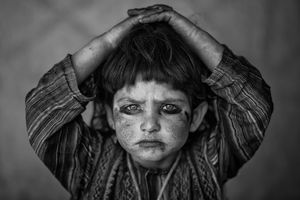 He took up photography at the age of 16 and, when he turned 18, went to the Iran-Iraq border to photograph refugees there. 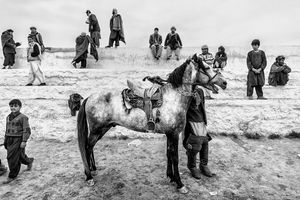 Saeedi has managed the photography departments of various news agencies in Iran and has led key projects for over 15 years. 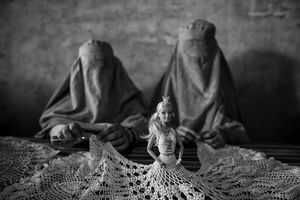 His work has appeared internationally, in such publications as The Times, Spiegel, Life, The New York Times, The Washington Post, The Washington Times, Time magazine, and various Middle Eastern publications and for online agencies. 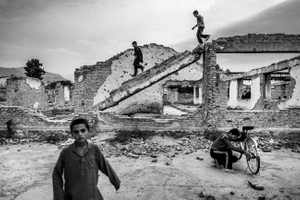 His recent work includes images of Libyan people fighting for democracy, and landmine victims in Afghanistan. 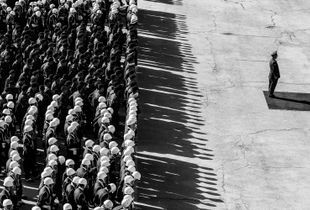 Saeedi has won numerous prizes for his photographs around the world, most recently the 2012 R.F. 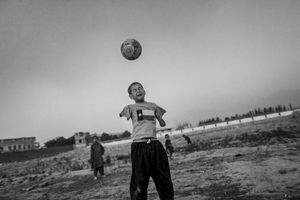 Kennedy Award, a Lucie Award in 2011, for his work in Afghanistan, a UNICEF award in 2010, and the Gold Award from China in 2011. 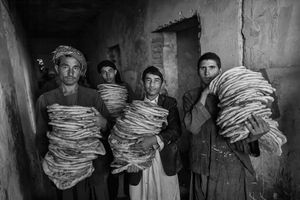 For the past eight years, he has received the annual accolade of best photographer in Iran. 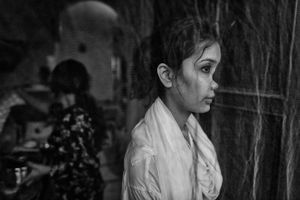 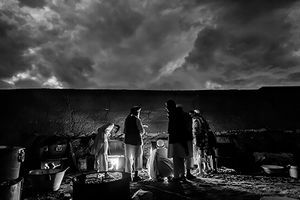 When he is not working, Saeedi likes to teach photography to students and mentor young photographers. 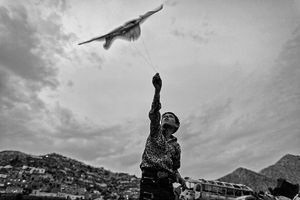 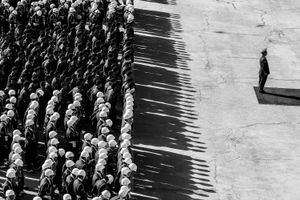 A long-time, highly decorated Iranian photojournalist finds fresh inspiration for his work with a simple new tool—the phone in his pocket. 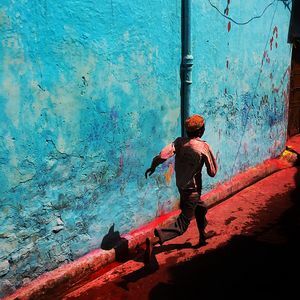 Vibrant mobile photography from across the world.